~ ~ ~ EPC Updates ~ ~ ~: Registration for FOSS4G 2014 is Now Open! 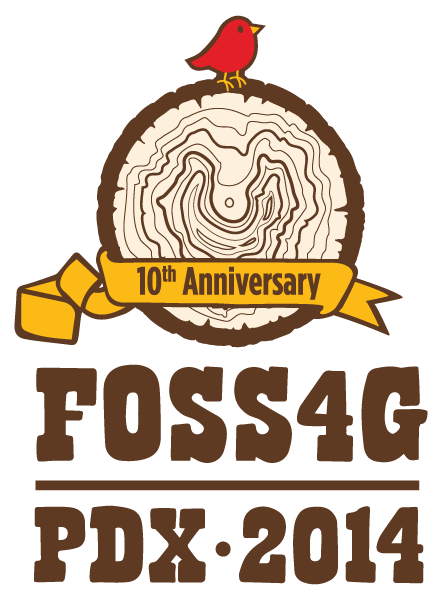 Registration for FOSS4G 2014 is Now Open! So against that backdrop, I think it's important to pass along that registration for the Free and Open Source Software for Geospatial 2014 Conference officially opens today. The conference will be an unparalleled opportunity to learn, as well as meet developers from a unique community who are open to building products the ESS truly needs. Comment: Sign up early because there will only be so many opportunities to get in the door - and the crowd will be there from around the world!